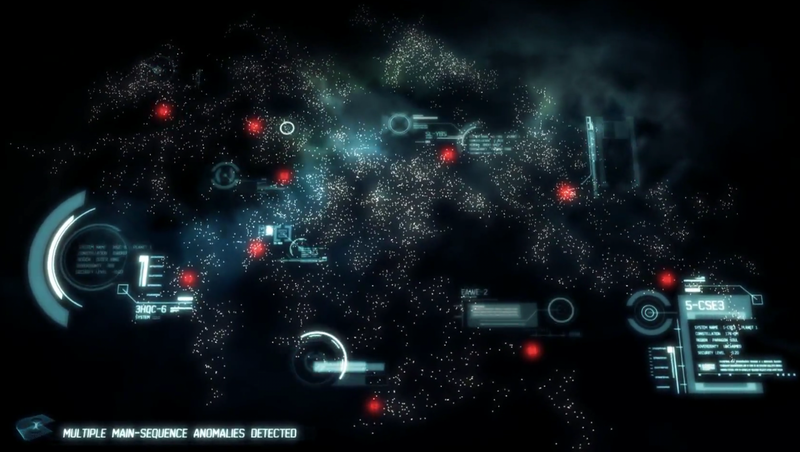 It’s been nearly a year since we looked at the geography and geopolitics of EVE Online. While the regions, systems, and gate network have remained the same there have been significant developments in the fortunes of player-controlled space. This update explores the fall out from the bitter wars raging in the south and southeast as well as the budding conflicts in the west.